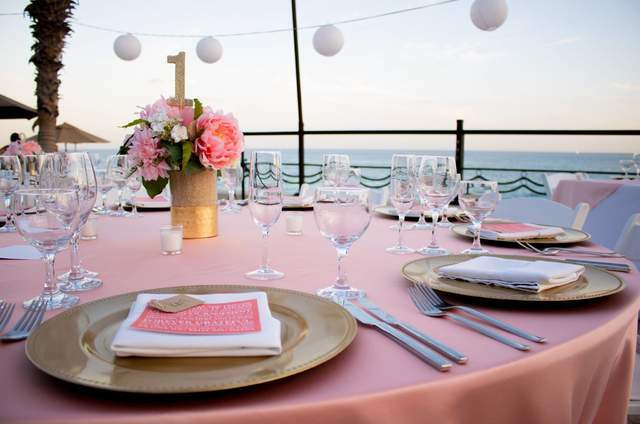 Cabo Celebration: Weddings & Events Planning in Los Cabos, es una empresa encargada de celebrar a tu lado, organizar y crear los mejores eventos que te puedas imaginar. Ellos lograrán que tu boda sea ese evento único y memorable con el que siempre soñaste, un gran día que no olvidarás jamás y que estará lleno de detalles mágicos y especiales. Todo el conocimiento a tu disposición, todo el evento estará planeado y organizado con su conocimiento, manejando a los proveedores, en las etapas de negociación y cada momento de tu gran día. No te preocupes por el tiempo, ellos se encargarán de que todo sea especial y único. 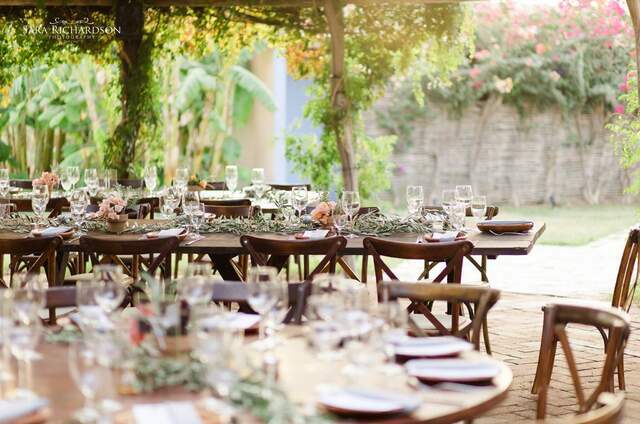 Cabo Celebration: Weddings & Events Planning in Los Cabos, is a company in charge to celebrate with you, organize and create the best events you can imagine. 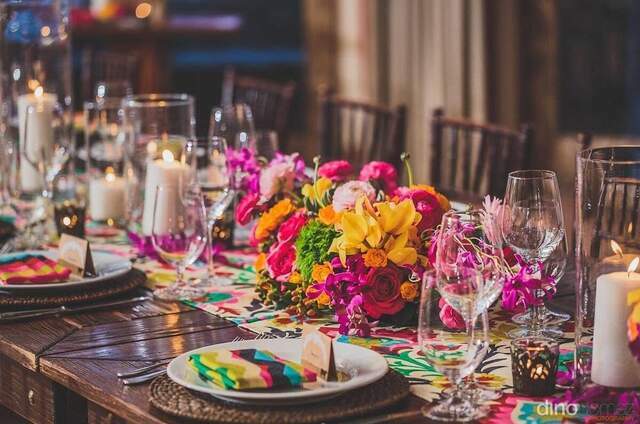 They will make your wedding the unique and memorable event you have always dreamed of, a great day that you will never forget and that will be full of magical and special details. 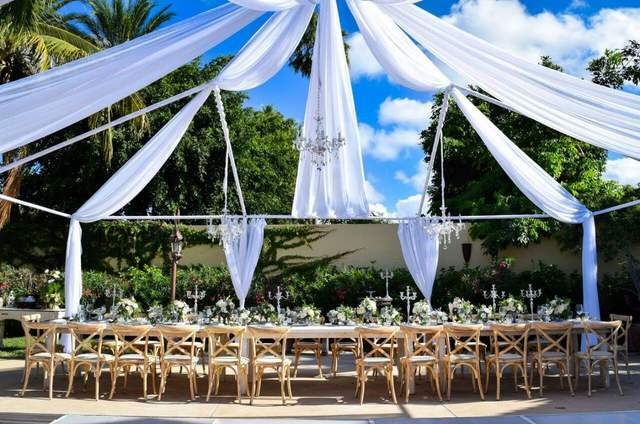 All the knowledge at your disposal, the whole event will be planned and organized with your knowledge, managing the suppliers, in the negotiation stages and every moment of your big day. Do not worry about time, they will make sure that everything is special and unique. 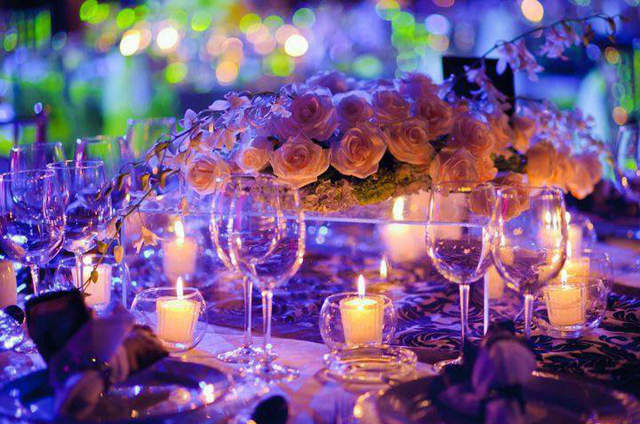 Cabo Celebration, Wedding & Event Planners. A solution for any of your Event needs. To Corporates and Individuals, for Little and Big Events. Fadwa is amazing! She was helpful, attentive and helped us with every detail of our wedding. Being from Canada, we relied on her to source all of our vendors and she did not disappoint. Everyone involved in our wedding (caterers, decor, dj) were top notch! Fadwa as a planner went above and beyond her call of duty to make sure our day was perfect. 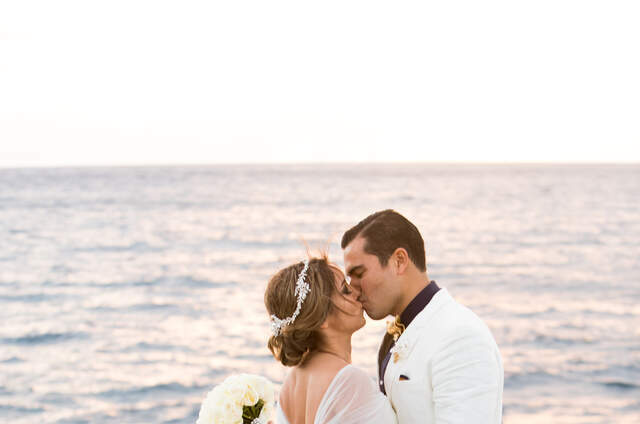 You will not be disappointed hiring Cabo Celebration for your wedding.